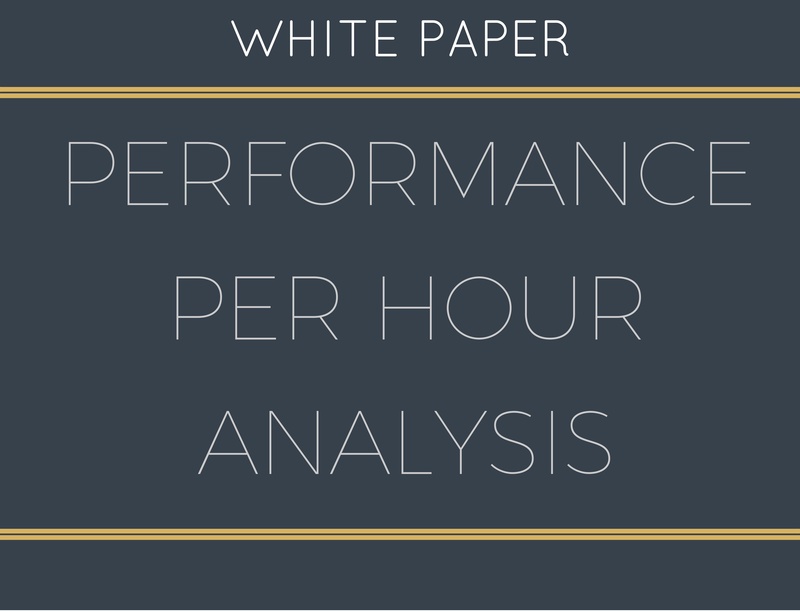 Here is a collection of eBooks and White Papers developed by PerformLaw. We are always compiling information on significant subjects into such resources as theses. Check back often to find the eBooks and White Pages we are working on now. 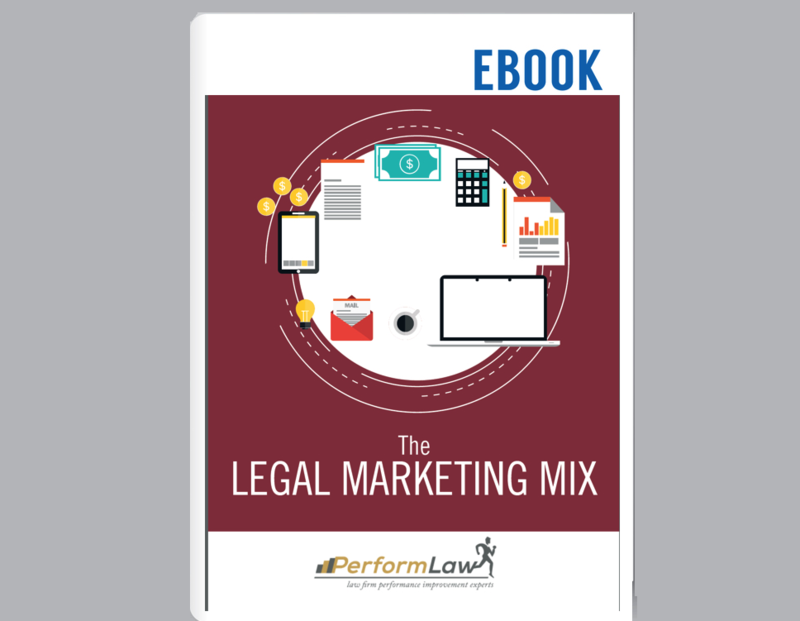 The Legal Marketing Mix eBook identifies each of the components that make up a law firm's marketing mix. It reviews WHY each is important, WHAT to consider, and HOW to successfully implement each component in a law practice. There are several different ways to consider profit per hour. "By Timekeeper", "By Section",and "By Timekeeper Type" are reviewed with detailed examples. Also included are worksheets outlining the detailed allocations methodology described. 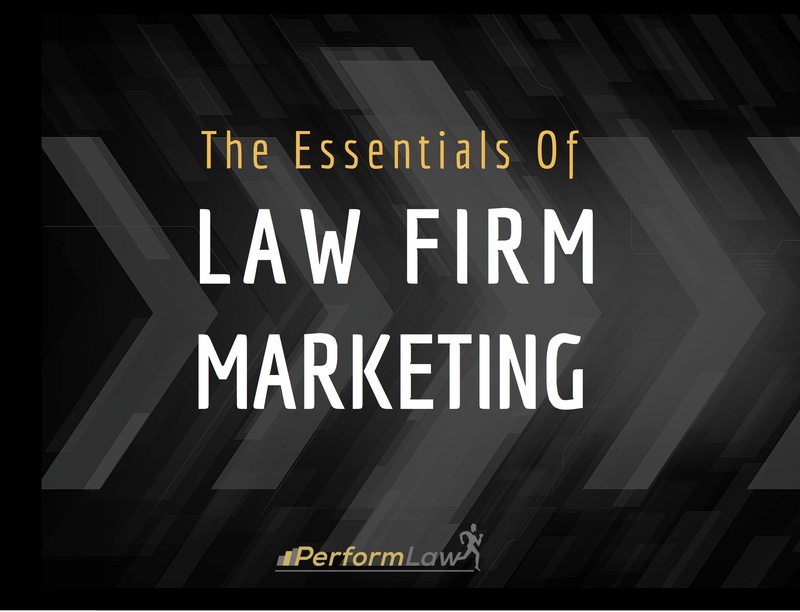 Most law firm partners would admit they would like to get more engagement from their associates. 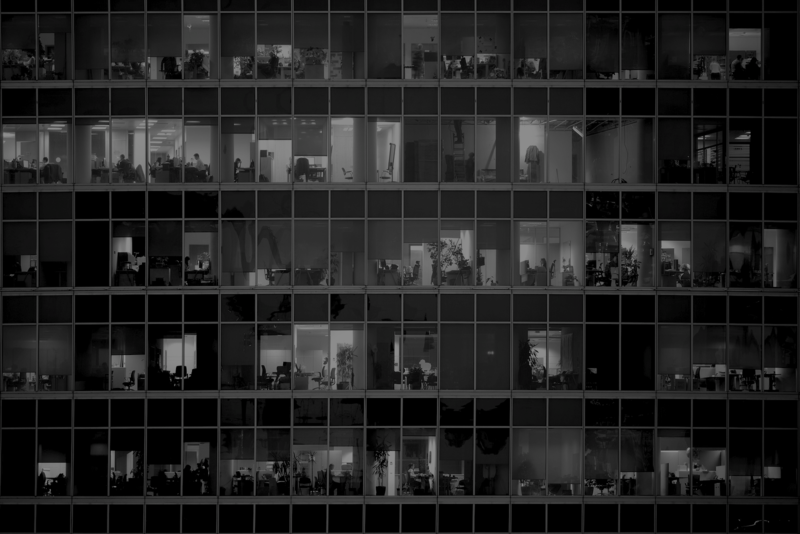 Most associates would admit they would like more satisfaction from their work. 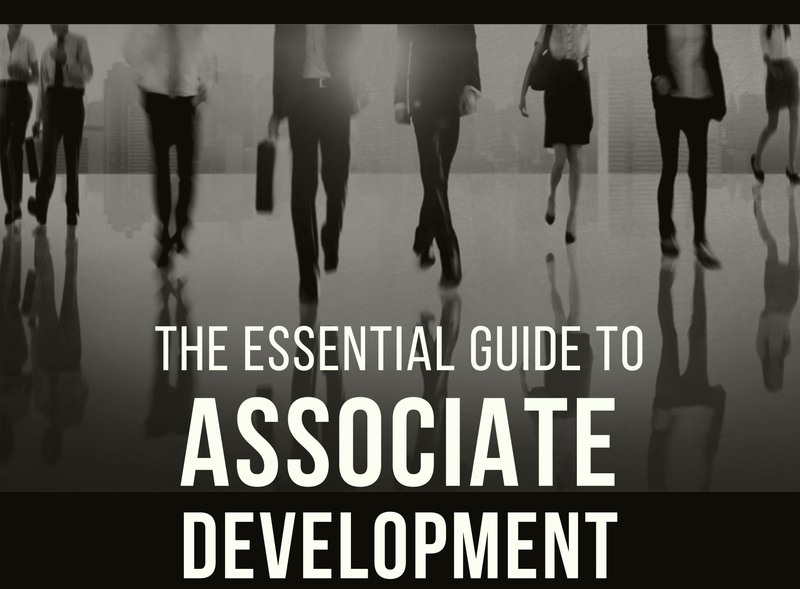 This eBook will assist law firms in aligning these two objectives.